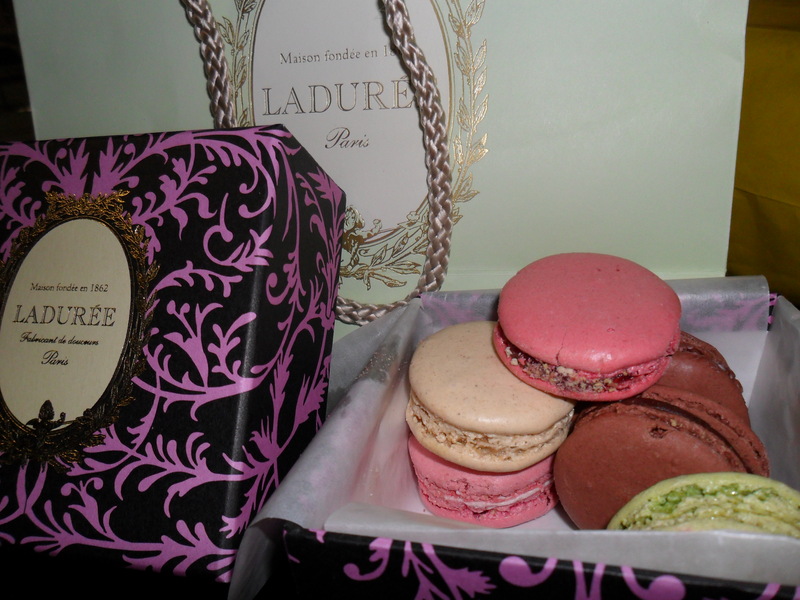 Macaroons from my favourite Covent Garden store . . .
Bookcase colour co-ordination . . .
Moving day, moving closer . . . The lifestyle you want on the budget you’ve got.